A “Failure to Start” is one of the top reasons for failures in emergency power systems, and the engine batteries are often found to be the culprit. But why do batteries fail? Can you mitigate the risk of failure? This article will identify typical failure modes, and describe a simple approach for designing additional reliability for the emergency generator’s start system. If you have experience with emergency generators for backup power, you may be aware that a “no-start” failure is one of the most common reasons for generator system failures. While “no-start” failures are often attributed to failed batteries, the battery charger is sometimes the silent culprit. 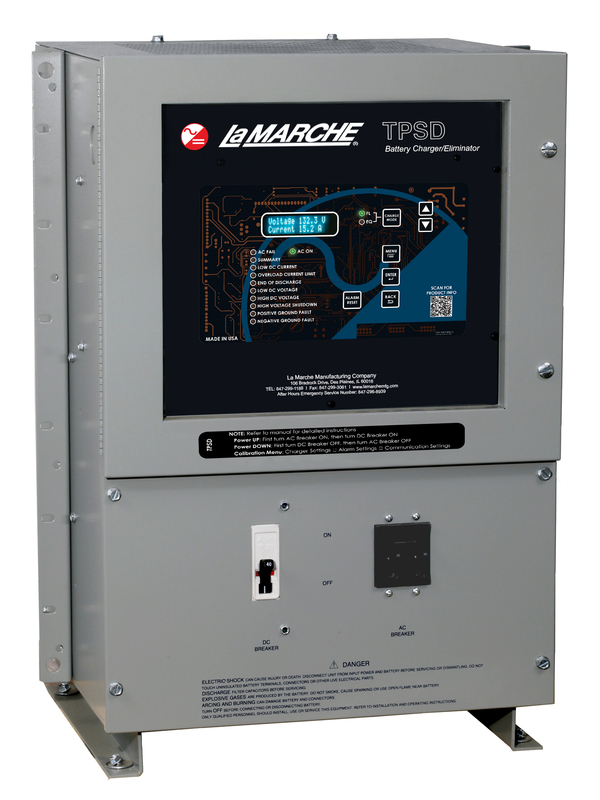 This article looks at battery charger technologies, and some features that can increase the reliability of your emergency generator system.